Melbourne jazz trio Refraction will immerse audiences in an evening of music and light with Refractions in Colour and Mind at the Kew Court House on Saturday 21 July. Refraction’s line-up of Chris Broomhead on drums, Brenton Foster on piano and Jordan Tarento on double bass will be joined by Melbourne filmmaker Bethany Hamburg who will create customised visuals and lighting. The resulting premier performance promises to be a unique musical and visual experience, melding the colours of contemporary jazz composition and improvisation together into a compelling musical soundscape. The trio have played together extensively over years, performing at venues including Bennetts Lane Jazz Club, Uptown Jazz Cafe, Dizzy’s Jazz Club and The Paris Cat. The group have also performed as part of the Melbourne Improvisers Collective and the Melbourne Jazz Collective. 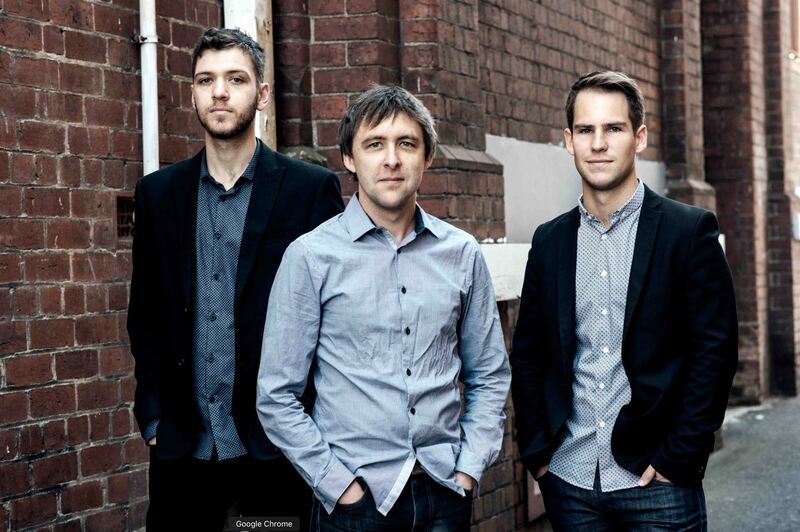 In 2015 Refraction released their debut album As We Were which was nominated for Best Jazz Album in The Age Music Victoria Awards. The Kew Court House is an intimate performing arts venue presenting some of Australia’s most exciting artists. A former courthouse and police station, the heritage-listed building presents one-of-a-kind experiences that music lovers won’t get anywhere else in Melbourne. Newer Post HOME exhibition is a celebration of cultural diversity	Older Post The much loved Multicultural Cook-off is back – with grandmothers!